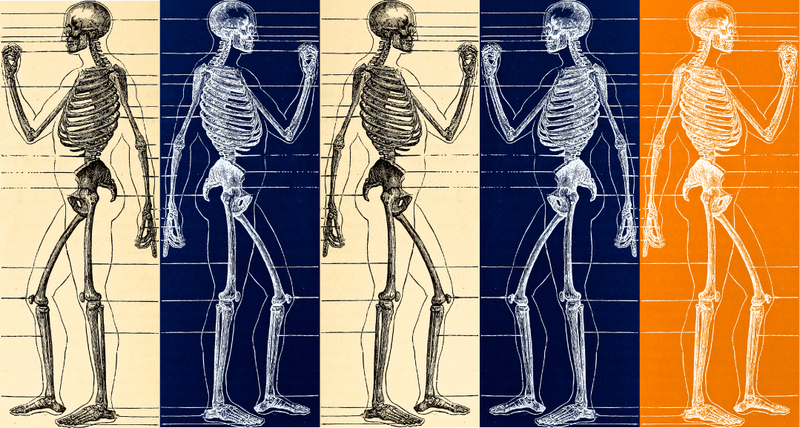 From our knuckle-bones to our phalanx-bones human skeletons average about 360 joints. And during exercise we’re moving approximately, uh, well, all of them – that’s a lot of shakin’, rattlin’ and rollin’. Yes, our bodies were made for moving, but how much stress can those joints take before they say uncle? This week we target our weakest joints, and what we do to keep them strong and flexible. During a run my knees are the joints most likely to put up a fuss. If I step up onto a curb wrong, or put too much oomph into an uphill stride, I’ll get a sharp reminder to take things easy. So, there’s a certain amount of daydreaming encouraged during a run, but allowances must be made for being mindful of proper running form. I remind myself to land each foot as lightly as possible, no heavy dragging misplaced feet, please. To keep knees strong and flexible, a girl must do her weekly sessions of squats, lunges and yoga. And if they feel overstressed then a girl must sigh, and say not today to her running shoes. Do I worry about having serious knee problems down the road? Certainly not on every run, but the thought has crossed my mind that I might possibly have to undergo knee surgery in my future. 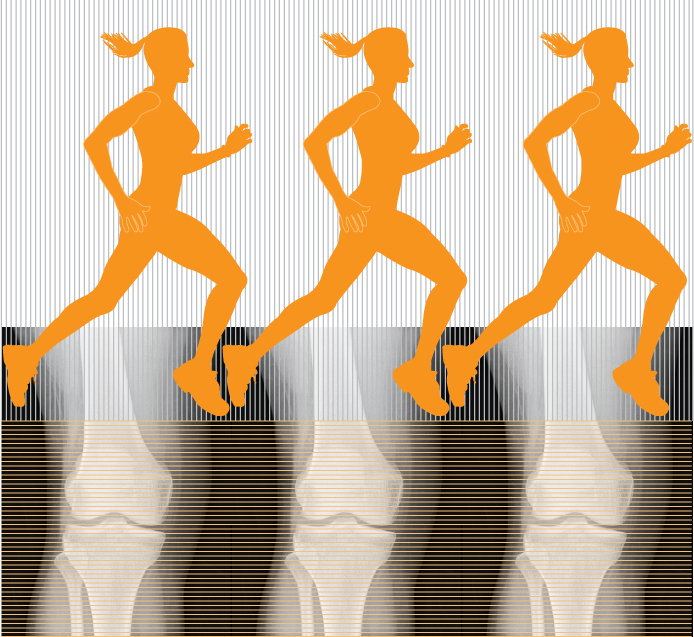 There are approximately 600,000 knee replacement surgeries every year in the U.S. alone – that’s a lot of people going from immobile to moving. But, I don’t want to go under the knife for a good long while, so, for now I’ll stick to eating foods rich with calcium, as well as maintaining proper running form while tackling my neighborhood hills softly and steadily.